The term "Family Court" can mean a number of things. For example, most people think of divorce when thinking about the term "Family Court." That is, of course, one issue that is handled by the Court. 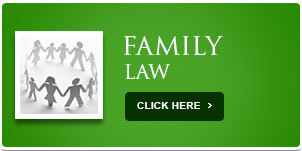 Others include adoption, juvenile criminal matters, legal name changes, and a variety of other family court issues. We at The Cooper Law Firm handle all such matters, and would be glad to discuss any of these type cases with you, your family and friends, or your co-workers, who may need our help. 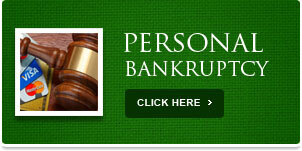 The first issue to consider in divorce in South Carolina is the grounds for divorce. The law has evolved such that, since the government must license individuals to allow them the privilege to marry, it is the government, through its Courts that must approve divorce for those individuals. The following are the grounds for divorce in South Carolina: (1) The "fault" grounds, meaning you are making allegations of wrongdoing on the part of the person you are suing for divorce are: (a) adultery; (b) willful desertion for a period of one year; (c) physical cruelty; and (d) habitual drunkenness or drug abuse. (2) The "no-fault ground for divorce, meaning you simply want a divorce without making allegations of wrongdoing on the part of the person you are suing for divorce is: (a) living separate and apart without cohabitation for a period of one year. Note: You cannot live with the person you are divorcing at any time, during that one year, and you will need a witness, who can testify to that at your hearing in Court. Obviously, if a couple has minor children, the issue of custody, visitation, child support, etc. would have to be addressed, during the divorce. Additionally, the issue of property settlements would have to be addressed. South Carolina is an "equitable division" state, and not a "community property" state. Adoptions in South Carolina require you and your lawyer to examine each element of the statute, and to ensure you meet all the requirements of adopting a child. Legally changing your name is not complicated. 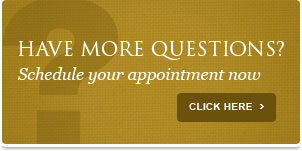 However, you must do so legally, and the assistance of an attorney is highly recommended. Juveniles occasionally find themselves involved in Family Court, based upon some action or inaction on their part. Sometimes, the pressure of friends and peers cause minors to do foolish things without giving thought. Mom and Dad are then involved with attempting to understand the juvenile court system, and what can best be done for their child. 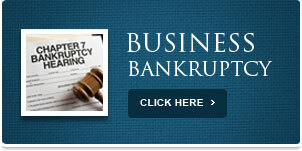 We at The Cooper Law Firm would like to assist you with any such problems and issues. We understand the value of Family, and we understand that you need a skilled representative for your child in such time of need. 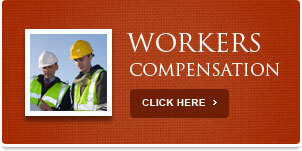 Please feel free to contact us for a free initial interview should the need arise. We look forward to helping you. Newsletters from The Cooper Law Firm. Copyright 2014 The Cooper Law Firm.